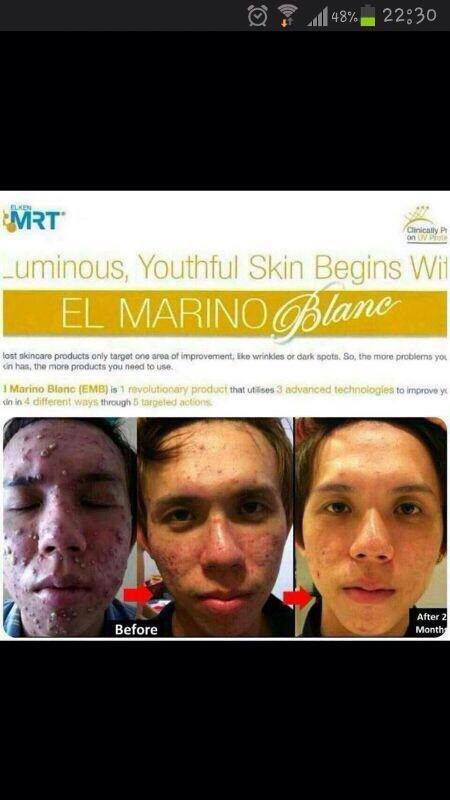 Buy El Marino Blanc in Malaysia. El Marino Blanc for sale in Malaysia. 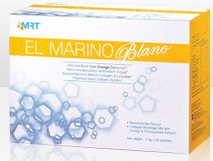 El Marino Blanc price in Malaysia. 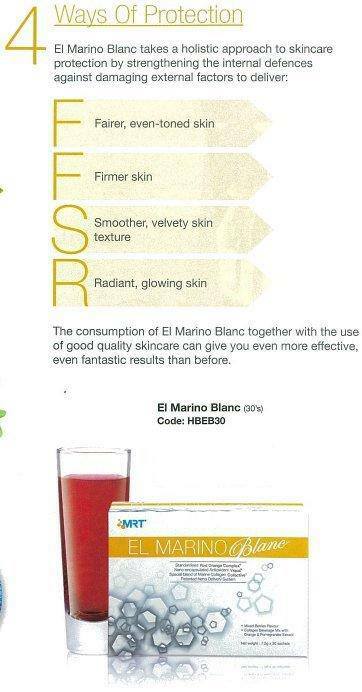 El Marino Blanc = rm235. 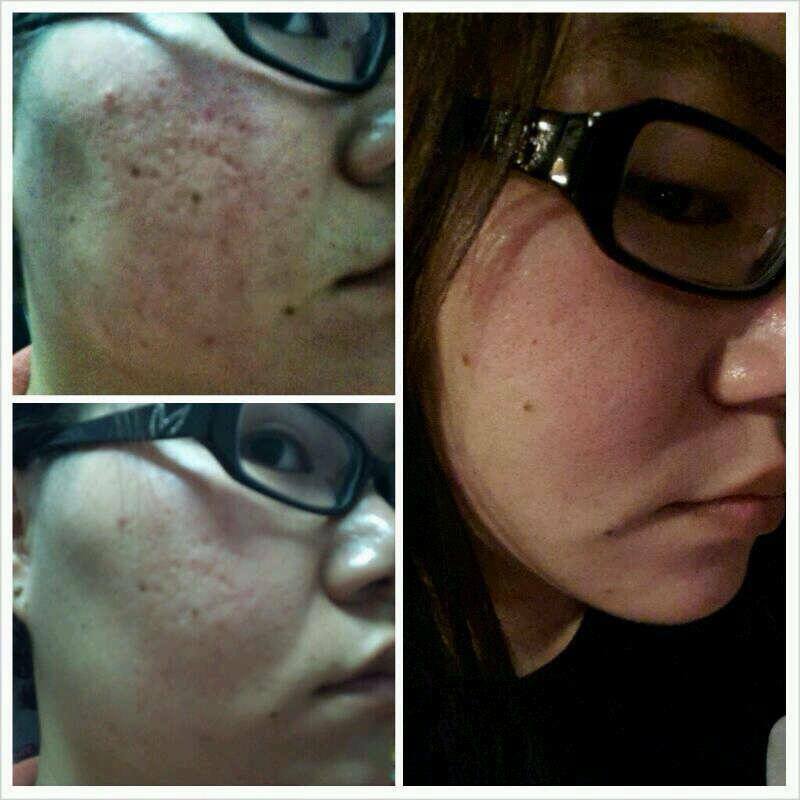 Buy 8 boxes free 1 box. 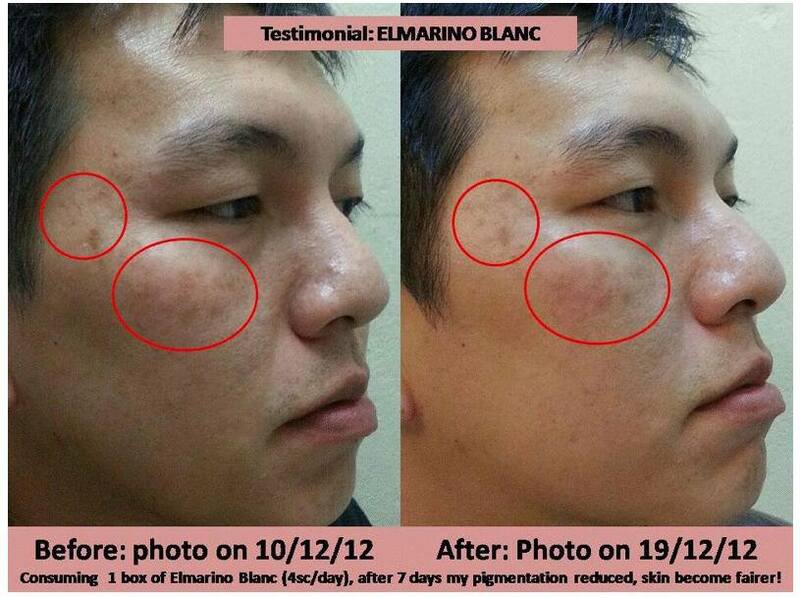 El Marino Blanc, a toast to luminous white skin! 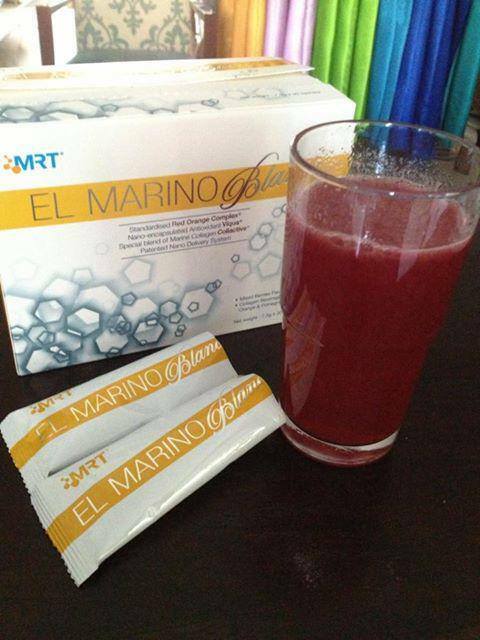 El Marino Blanc is an advanced food formula that contains Red Orange Complex from Italy, the patented antioxidant Viqua, pomegranate extract, and Collacticve, marine collagen from France. 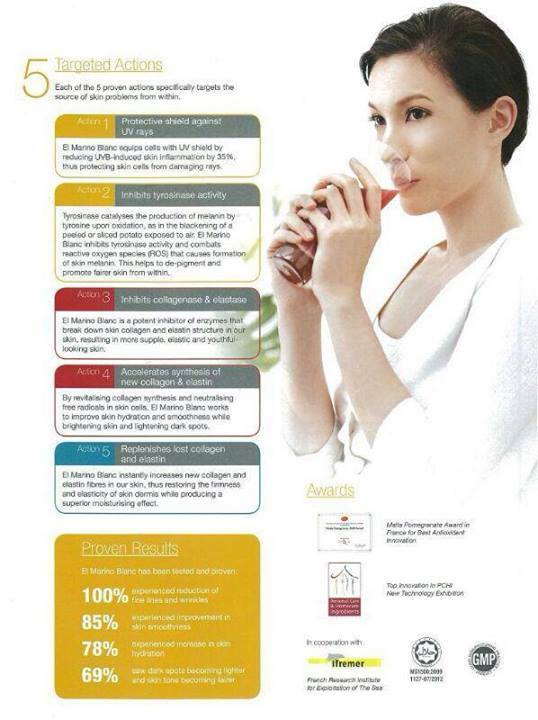 Maltodextrin, fructose, grape juice powder, stawberry juice power, collactive ( collagen & elastin from fish ), cranberry juice powder, raspberry juice powder, blackcurrant juice powder, lemon juice powder, pineapple juice powder, Viqua ( pomegranate extract ), malic acid, Red Orange Complex ( orange extract ), xanthan gum, tricalcium phosphate. 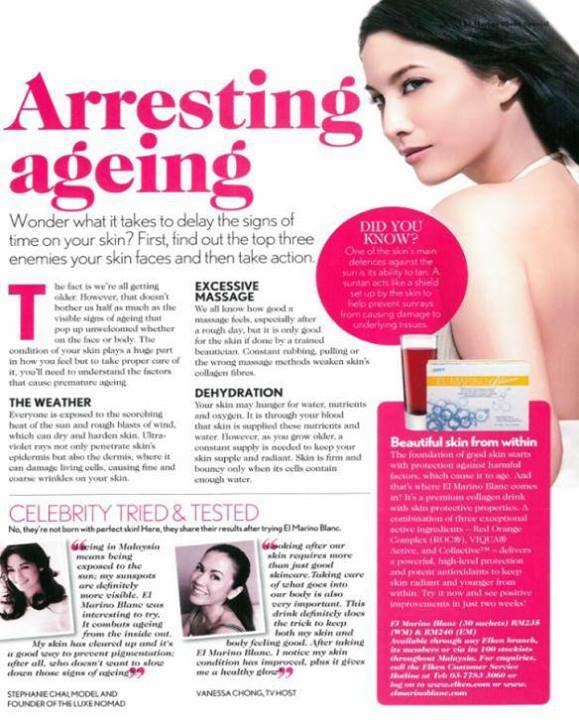 Dissolve 1 sachet of El Marino Blanc into 75ml water ( cold water or normal water ) and stir. 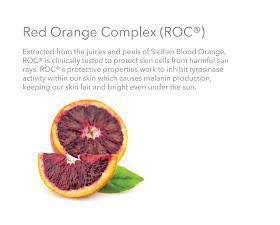 Consume once or twice daily. Campurkan 1 paket El Marino Blanc ke dalam 75ml air dan kacau. RM235 / USD74. Buy 8 boxes free 1 box.